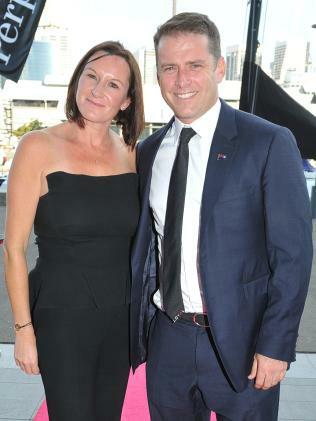 KARL Stefanovic has taken the unusual step of penning a column defending his relationship with his children and detailing his divorce, saying he and ex-wife Cassandra Thorburn are doing "the best we can". The Today host, who divorced Thorburn in October last year and in February announced his engagement to designer Jasmine Yarbrough, was in the news once more last week after his ex gave a candid interview to Women's Weeky magazine in which she claimed her former husband had abandoned their three children. What do you think about the Karl Stefanovic divorce saga? "We're dead to his family and almost anyone from our old life," she told the publication. "There has been practically no contact. I feel like we've been discarded and disposed of, replaced by a whole new line-up of starters. It has been a real adjustment period for me." In a column published on 9Honey yesterday, Stefanovic refuted suggestions he'd distanced himself from his children - while also saying he's "proud" of his ex-wife. Karl with Cass in 2014. With fiance Jasmine Yarbrough at this year’s Logies. Stefanovic wrote that while he wasn't planning on commenting publicly, he felt the need to because his three children - 18-year-old Jackson, Ava, 12, and River, 11 - have "got iPhones. They're on social media. They know what people are saying". 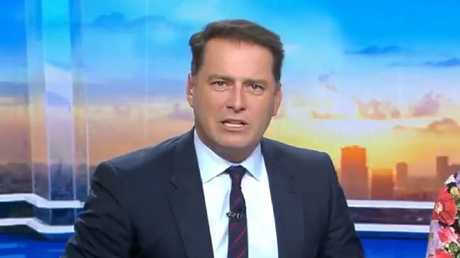 Stefanovic reasoned that it was his "responsibility to shield my kids from the media spotlight when the lines between my job and our family become blurred, and to give them the sanctuary they deserve, especially now". "I don't want my silence, or the fact that my children aren't visibly front and centre with me for everyone to see, to be misinterpreted as absence. That couldn't be further from the truth." The Nine star wrote that he loves his kids and is "not going anywhere," and that "divorce is rough on everyone. Both Cass and I are doing the best we can". Stefanovic finished his statement by thanking fans for the support they'd offered during his personal upheaval, and offering an olive branch to Thorburn after her Women's Weekly spray, even including a link for readers to purchase her newly published children's book. "I'm proud of her. She is the mother of my children and I'll always want her to do well," he said. Thorburn, who shares custody of her three children with Stefanovic, claimed in last week's article that her ex-husband's family had "wiped" her children since the couple split in September 2016. "[My] dad is the only grandfather the children have ever known," she said. "It feels like Mum has been the only grandmother these past couple of years, since Karl and I split. My family's love and support can't change what happened with the other side of the children's family - it feels like they [Stefanovics] wiped every one of us in a matter of days. 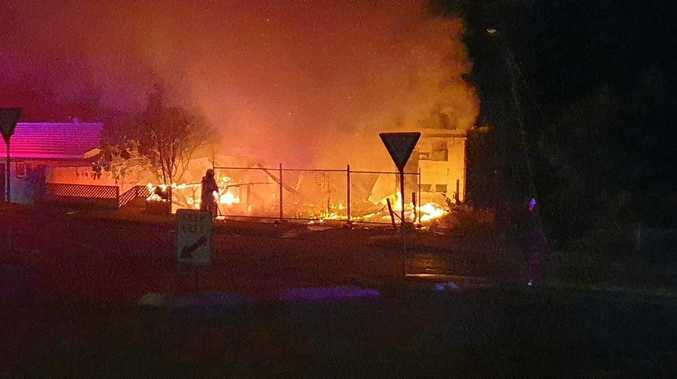 That's one of the heaviest casualties from all this mess."